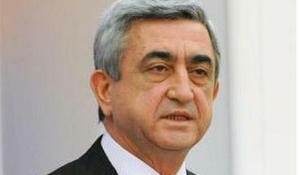 Serzh Sargsyan's party will participate in the upcoming elections. The Nagorno-Karabakh conflict should be resolved only through negotiations and compromises, said Armenian Prime Minister Serzh Sargsyan in an interview with the Shant TV channel while answering the question that the next generation has an unresolved Nagorno-Karabakh conflict and, possibly, new generations with new approaches will find its solution. 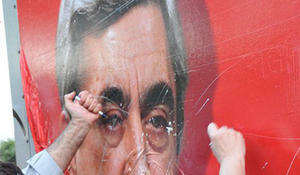 The ten years of rule of Serzh Sargsyan in Armenia, which were constantly accompanied by failures both in domestic and foreign policy, have eventually fueled the feelings of genuine anger and resentment among the population of the country. The ruling regime of Yerevan uses the Karabakh conflict as a factor of domestic rather than foreign policy, and is a cover for the leadership against the internal audience amidst a lot of unresolved problems in the country. 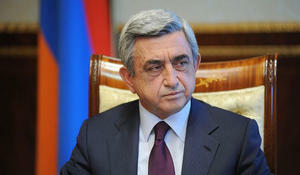 President Sargsyan’s visit to the occupied Karabakh is part of this very policy. Geneva talks end. 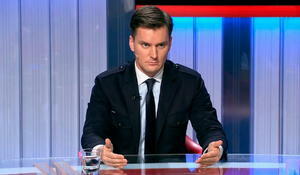 Is Armenia honest in its peace intention for Karabakh conflict? 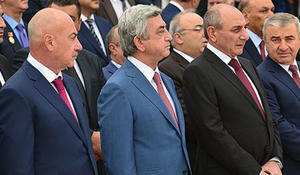 The latest meeting between Azerbaijan and Armenia, which are locked in a conflict over Nagorno-Karabakh for years, was marked with certain positivity, whilst only time can tell the real significance of the achieved agreements. Irrespective of reasons or circumstances, there is no justification to murder of a child. 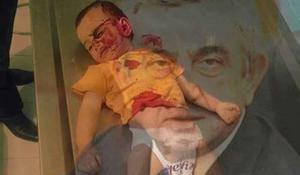 Over 50,000 people have undersigned a petition to the UN Security Council demanding to recognize Armenian President Serzh Sargsyan as a war criminal. At the recent meeting, the Board of the Heritage party made a decision to join the bloc created by the former Foreign Minister of Armenia Vartan Oskanyan and former Defense Minister Seyran Ohanyan. The Armenians from Karabakh have gained a special treatment in the Armenian society – the country's population dislike them. 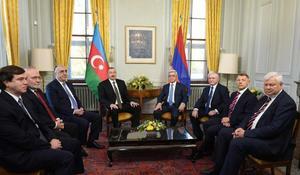 And this hatred begins since the Karabakh clan of Armenia seized the power in Armenia itself.